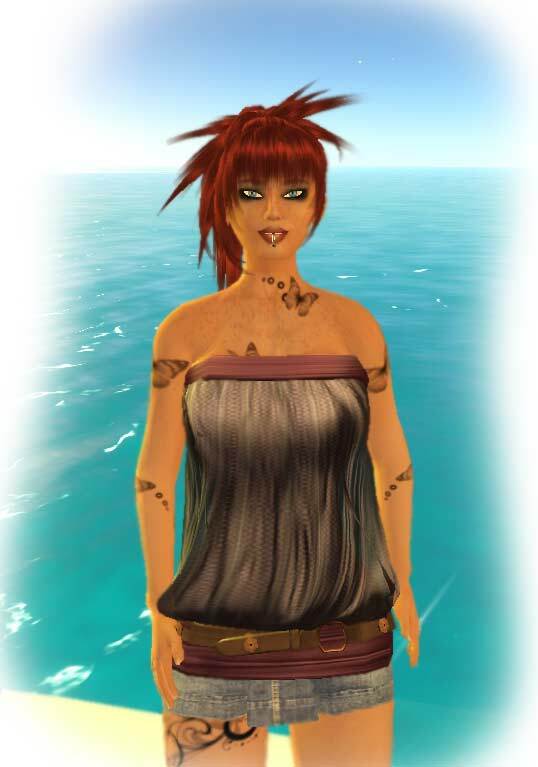 Lately fashion has gotten a major boost on Second Life. It hasn’t been too long ago since this new thing called sculptured prim found its way into SL. 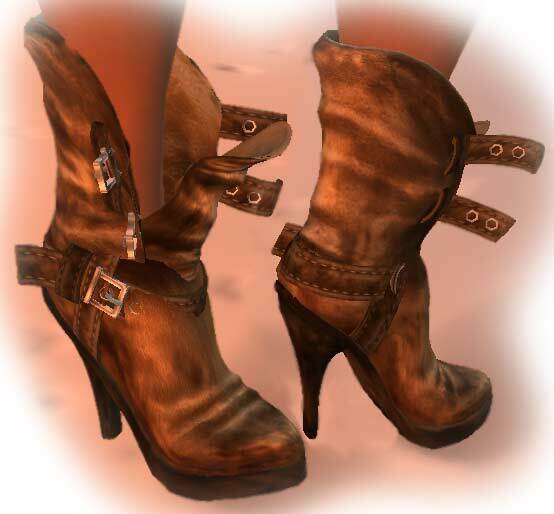 These days these sculptured prims give us a whole new quality of fashion objects. These open biker boots I found at Redgrave and am really excited about the quality. Not cheap, but worth their price. Available in different colors and as set and full pack. Well, look ladies, what I got for an early Valentine’s gift. A very special ring! Yay. Actually it’s a wedding set with and engagement ring, a wedding ring for him and a wedding ring for her. And this beauty I’m wearing is – go figure – the wedding ring. I got the ring the other day from my better half lost in the world of jewelry out there. So guys, if you ever are looking for something sweet and special for a wedding? This is definetly something you might want to give a thought or two. This ring is available at JCNY Collection and almost fully customisable. The menu will give you the option to choose the color of the gems as well as the metal. A great ring that your love will love you for even more.